The StoreStreams business music service offers a complete solution for restaurants of all sizes that are in need of a background music service for their restaurant environment. Solutions are tailored to create the perfect ambiance for your patrons. The StoreStreams business music service offers preprogrammed as well as custom radio channels for restaurants that are fully licensed and 100% legal. Country or Rock-a-Billy BBQ joints, Big Band playing in Steakhouses, and Mariachi in Mexican Restaurants are perfect examples of mixes available to your restaurant from StoreStreams Music Service for Restaurants. Another option may be to create your very own mix of music specific to your brand. Using the BBQ restaurant example, an Americana Channel of everything from classic country to classic rock with a good sprinkling of select hits across the spectrum of musical genres may be a perfect fit. In addition to specialty mixes, StoreStreams plays the hit music of today and yesterday by the artists you know and love. StoreStreams is completely scalable and customizable for any size restaurant location no matter if you have one or one thousand retail locations. Business Music Service for Restaurants plans start at $20.00 a month. 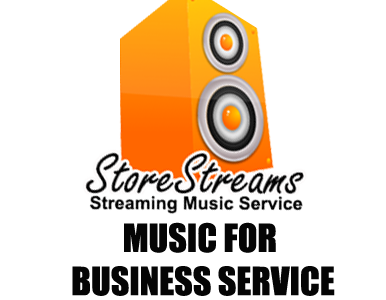 StoreStreams Music Business Music Service for Restaurants offers solutions ranging from just the subscription to a complete AMP, Speakers, and music solution. 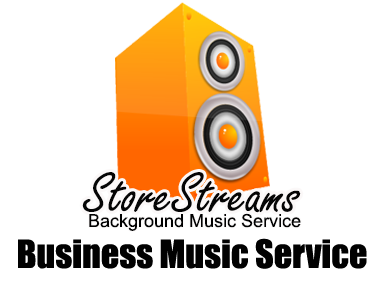 StoreStreams is the turnkey business music service for your business. The Store Streams music service is a streaming media solution that integrates seamlessly within your restaurant. 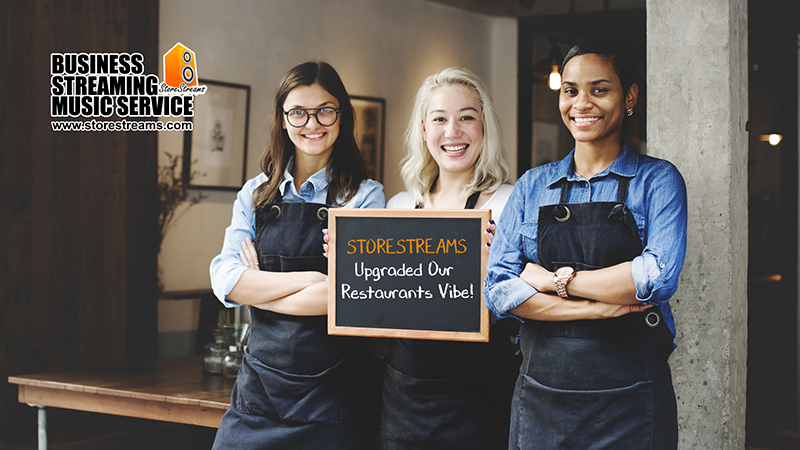 With StoreStreams your business has access to the best in today’s hit music and a wide ranging music catalog to create the perfect vibe for your restaurant!